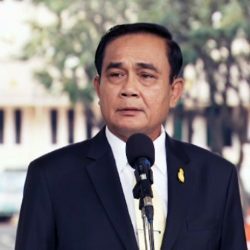 Thailand’s Prime Minister Prayut Chan-o-cha today sought assistance from the owners of diesel powered private cars asking them to avoid the use of their vehicles, except when absolutely necessary, until the smog situation in and around Bangkok has eased significantly. 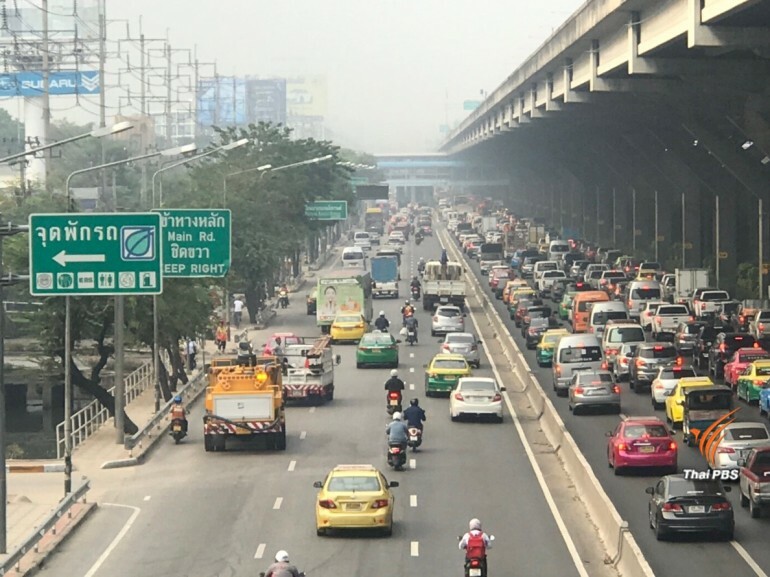 In making his plea, the prime minister blamed diesel engines for being the major source of PM2.5 dust particles in the atmosphere, which has caused the deterioration of air quality in Bangkok and neighbouring provinces for more than two weeks. 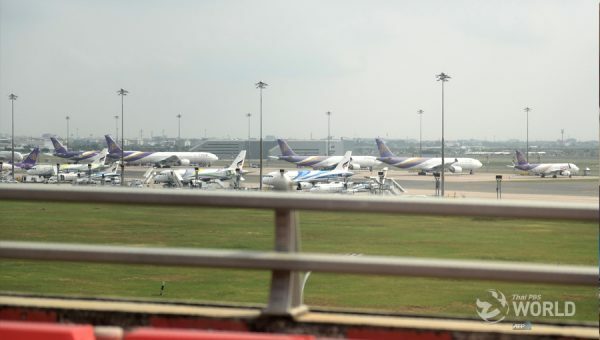 He said that, despite all the efforts made by the Bangkok Metropolitan Administration and provincial administrations of neighbouring provinces, including strict control of vehicle emissions, a recent 7 day suspension of work on electric train projects, road cleanups and spraying of water into the air, the smog situation has not improved. 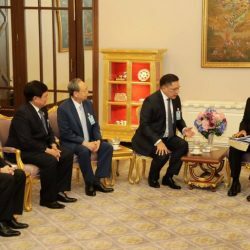 To solve the problem in the long term, the prime minister explained that an integrated public transport system must be in place which will link bus, boat and train systems to facilitate travel in the city. Additionally, the quality of car fuel must be improved and use of hybrid and electric cars must be promoted. To tighten control of smoke-belching vehicles heading for Bangkok, the Land Transport Department has set up 31 checkpoints in 15 provinces to prevent such trucks and buses from entering Bangkok. Owners of trucks and buses which fail to meet emission control standards will be fined 5,000 baht and their vehicles will be painted with a “Banned from Use” sign. Meanwhile, the United Nations International Children’s Emergency Fund (UNICEF) regional office in Thailand has expressed concern for the health of the people, especially children, due to the threat of PM2.5 dust particles, noting that small children are more vulnerable to the effects of the fine dust particles because their breathing rate is faster than adults’ and, hence, they inhale more dust particulate into their lungs. UNICEF Thailand said the PM2.5 dust particles can destroy brain cells and affect young brain development, while noting that children of poor families were more susceptible because many could not afford face masks. The regional organization suggested that children and the elderly should stay indoors and, if possible, close all the windows to prevent the dust from entering their houses and, more importantly, should wear N95 face masks.